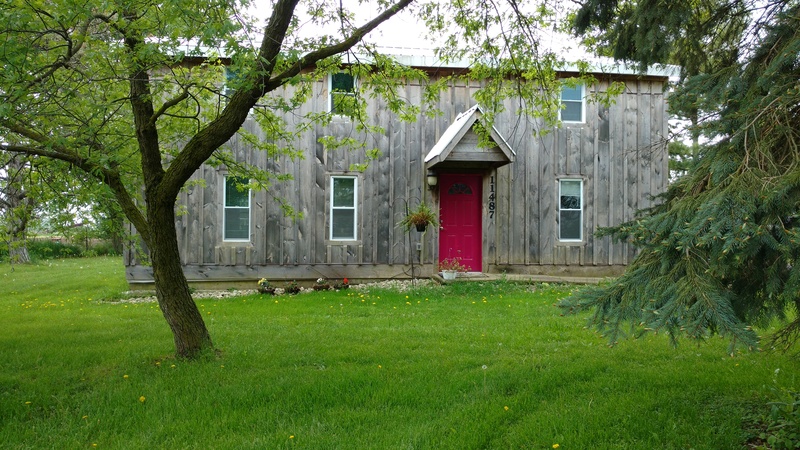 December 2018 - WESTWIND FARM is offering milling, classes, events and more at our home farm near Swartz Creek! 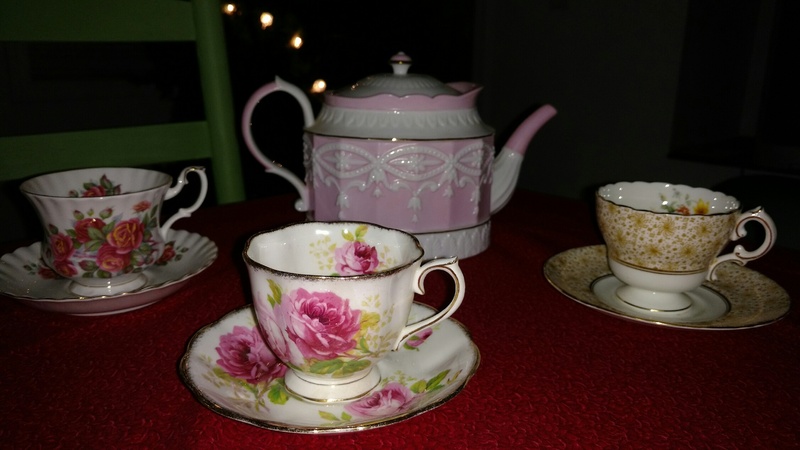 Join us for our next event -- a Christmas Tea! Keep up with our latest news on our facebook page! Fresh flours, milled from certified organic, Michigan grown grains, are once again available to retail customers at the Farm. "We Grow It, We Mill It, We Bake It"